Private function, rest home and family members: gold coins appreciated. 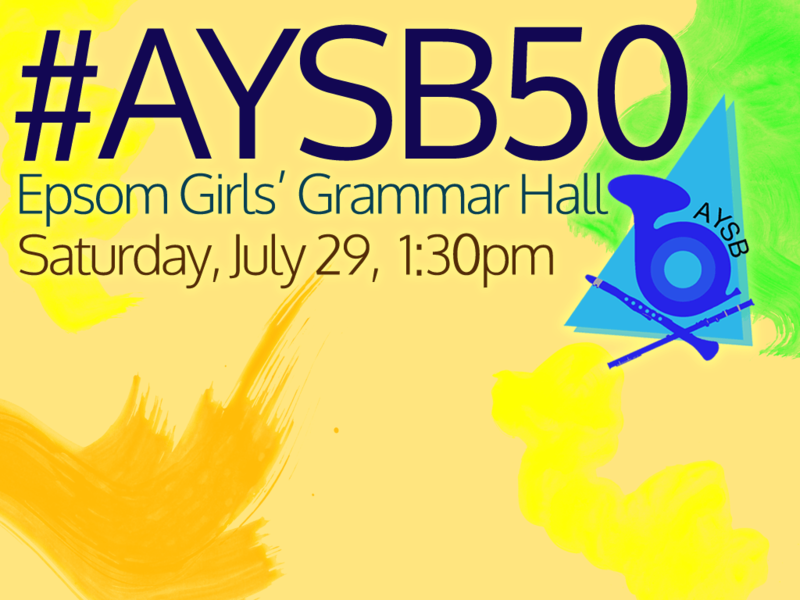 Come join the AYSB and the Auckland Wind Orchestra for an afternoon to remember. 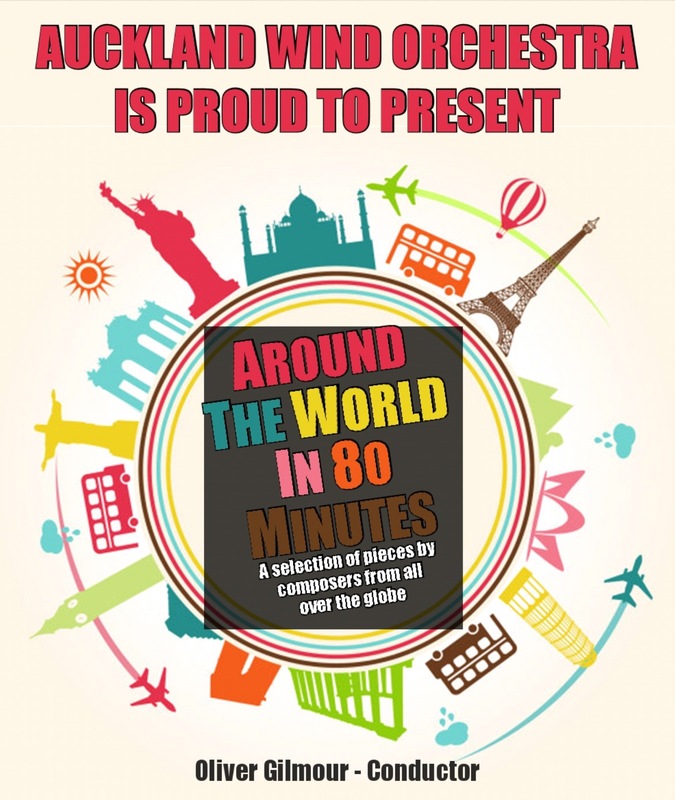 If you’ve played in either band at some point over the past half-century, come along with your instrument and play in several massed, combined items with both bands. Catch up with old friends, ex-players, and meet our current players!